Stunning photos and videos to entertain and inspire. Media Goes is a creative brand inspired by travel and adventure. Through photography, videography and social media, Media Goes plans to document a trip from Calgary, Ab to Vancouver, BC, down the coast to San Diego. The trip will feature extreme sports and adventures inside and outside of the cities along the way. Our goal is to create an amazing community of creatives and athletes and share their experiences and passions. We are extremely grateful to our sponsors for making this adventure possible. 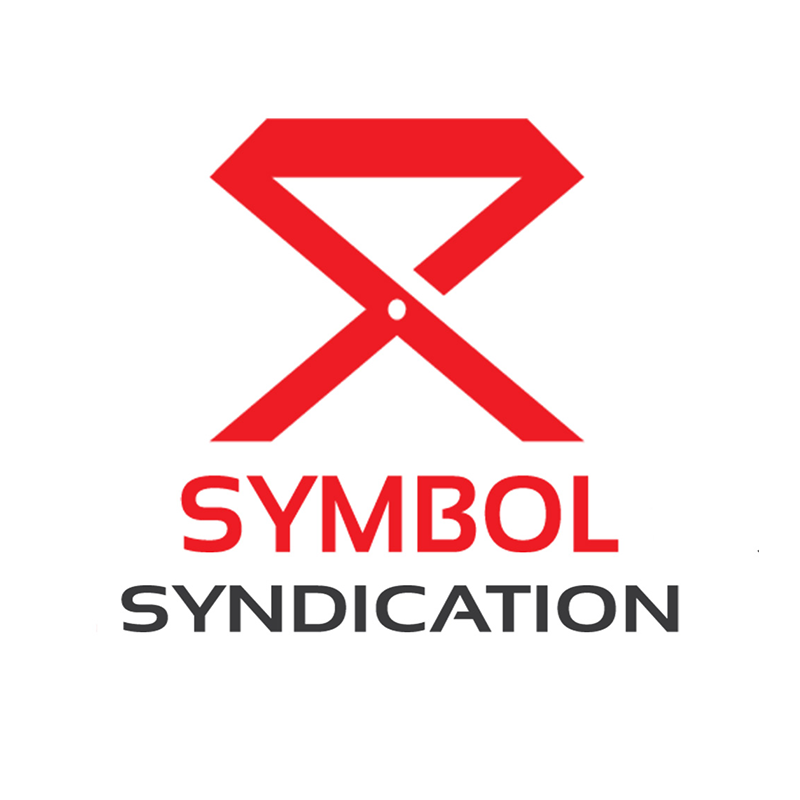 Symbol Syndication provides videography and online marketing services in Calgary, Ab. Mavick Media provides exceptional picture and video content for business's in Lethbridge, Ab. Subaru of Lethbridge is the top customer-rated Subaru dealership in all of Canada! We are extremely excited they decided to sponsor our journey and provide us with wheels. Hudsons invites you to enjoy Canada's Pub with good friends and soon-to-be good friends. No matter who you are or where you're from, you are always welcomed here. Boulder Denim creates the most comfortable jean possible without sacrificing function. Ultra-stretch, stain resistant premium denim. Inspired by necessity, created by adventurists. Awesome Adventures in Lethbridge is your retail source for outdoor fun.....Backpacking, Hiking, Climbing, Paddling, and of course Scuba Diving. Harvest Haven is a Lethbridge based organic grocery store and market farm. They rasie all organic grass fed meats and they also specialize in alternative health devices and water filtration. The World Freerunning & Parkour Federation is dedicated to the safe and respectful advancement of the Parkour & Freerunning Movement throughout the world. A Calgary based Rock, Blues and Soul band. A forging of two or more elements to create music for thought. Sign up with your email address to receive news and updates on our adventures.